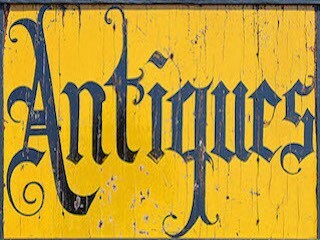 Antiques and collectables for sale and on display. Dealers and collectors from all over New Zealand. Bring your treasures for a free valuation.